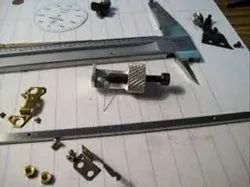 Providing you the best range of vernier caliper, micrometer, micrometer calibration service, calibration services, duro meter and dead weight thickness gauge with effective & timely delivery. 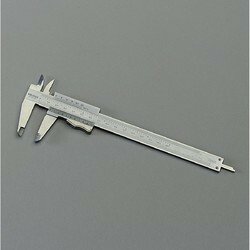 We are the most trusted name in the industry, engaged in offering a superior quality range of Vernier Caliper. 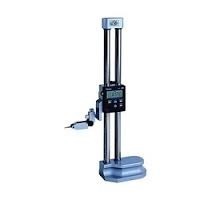 The offered vernier is highly known for its remarkable features like large reading display and high reliability. 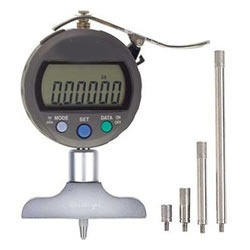 This offered vernier is precisely engineered by our proficient personnel using quality assured components in compliance with the set industry standards. 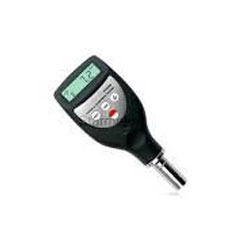 Besides, we offer this vernier to our valued patrons at rock bottom price. With a perfect blend of latest technologies and well experienced manpower, we have gained expertise in offering Micro Meter for measuring and marking. 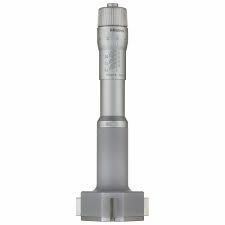 Engineered by our adept professionals utilizing the latest technology, our offered meter has superior strength and gives accurate dimensional notations. 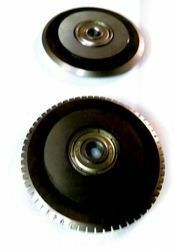 It is widely demanded in the market owing to its features like resistant against heat, long service life and superior performance. A very useful tool for all Engineers & Engineering works. Available in Various range, type and sizes. Shore- A & Shore-D durometers. 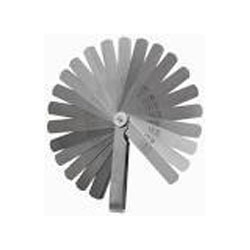 We are one of the noteworthy enterprises engaged in offering superior quality Feeler Gauge. 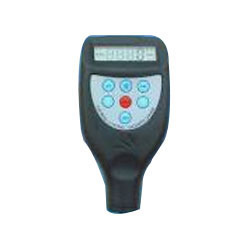 The offered gauge is developed in accordance to industry norms and quality parameters. In the offered gauge, our professionals use the approved material during the manufacturing process. 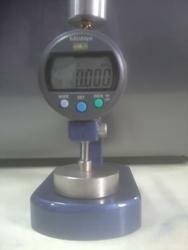 In addition, this gauge can be built and developed according to the specification provided by the clients. Furthermore, our professionals opt for strict quality inspection made on the gauge to ensure high performance. 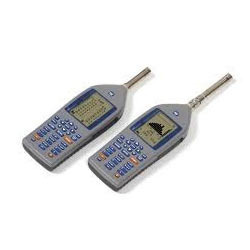 Our domain expertise has enabled us to offer an outstanding assortment of Depth Gauge. 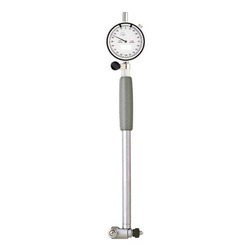 Our offered gauge is manufactured using the excellent quality steel and progressive technology. After manufacturing, our quality superintendents test this offered gauges on stern parameters for certifying their conformity with the quality standards. Besides, our honoured clients can avail this offered range from us at economical prices. The repair, serviced and calibrated to meet the client requirements. 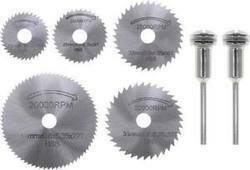 These blades are made from HSS (High Speed steel). 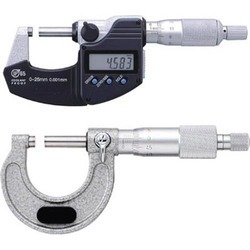 Three Point Pin Micrometer are special types of Micrometer and used for measurement purpose. 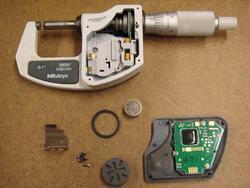 Three Point PIN inside Micrometers are used specially for measuring specific purposes. Shape CIRULAR,RECTANGULAR & As per requirement.